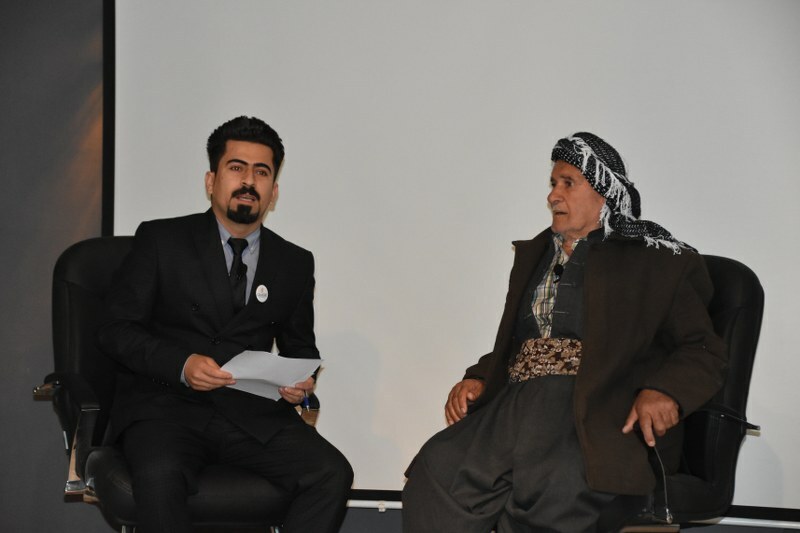 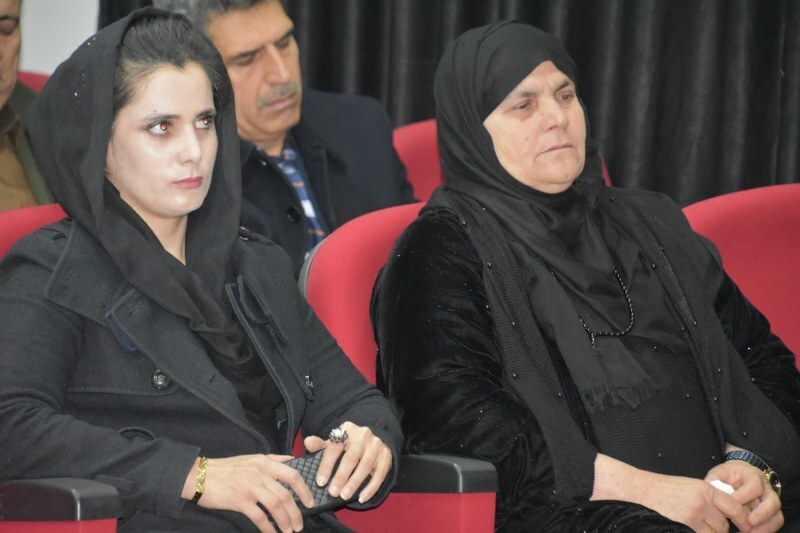 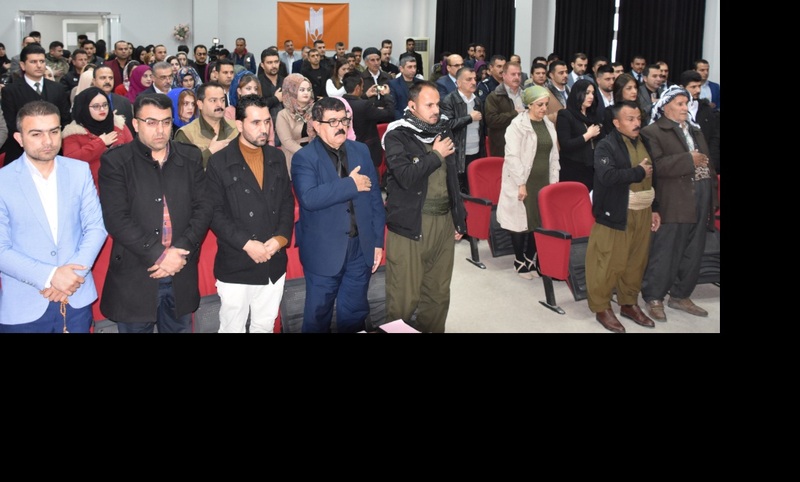 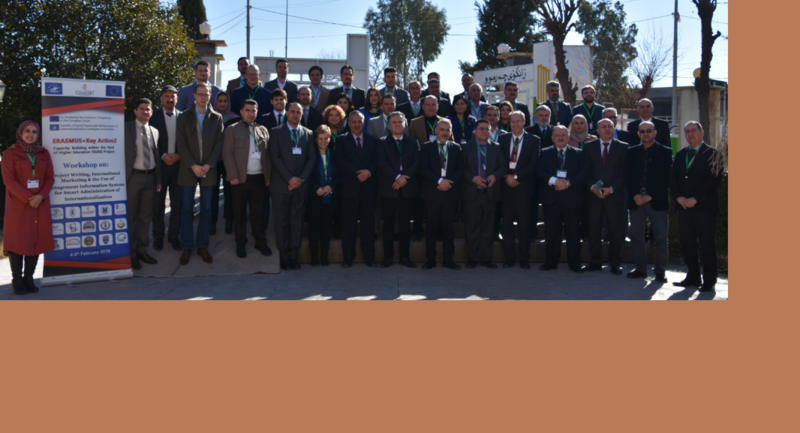 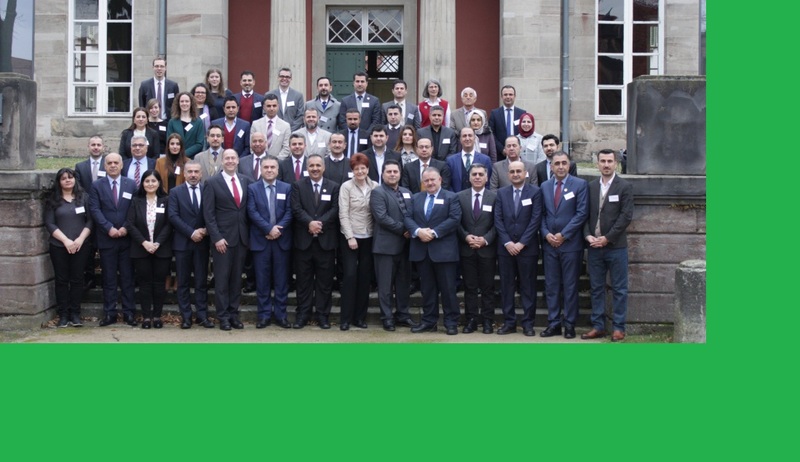 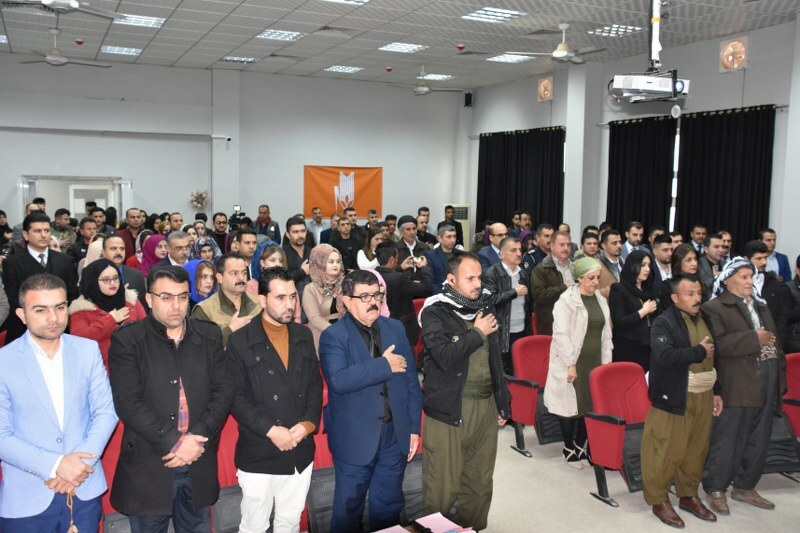 On 4th March, 2019, the Charmo University Research Center for Anfal crimes and Genocide organized an event entitled “Anfal : sorrow of a nation” at the Charmo university presidency Hall. 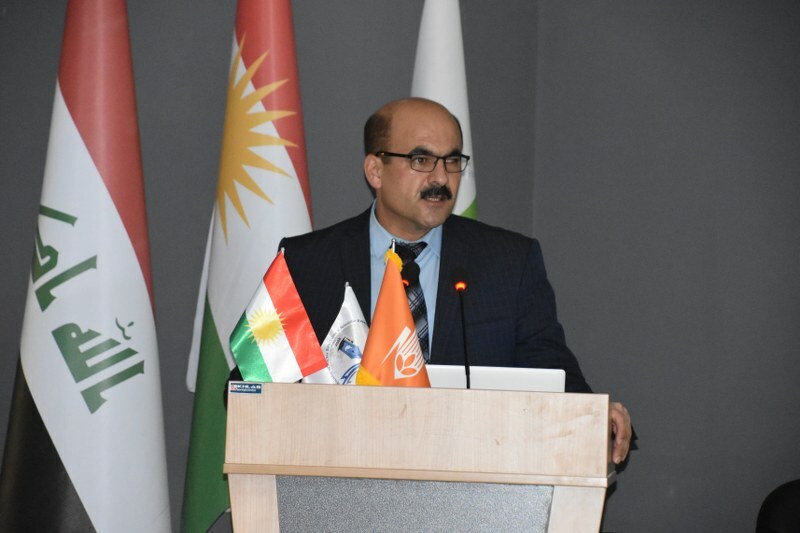 The event was started with a welcome address by Dr. Salah Raza, charmo university president and during his speech he cast light on the community’s efforts in pushing forward the anfal case to be officially recognized as genocide by the United Nations. 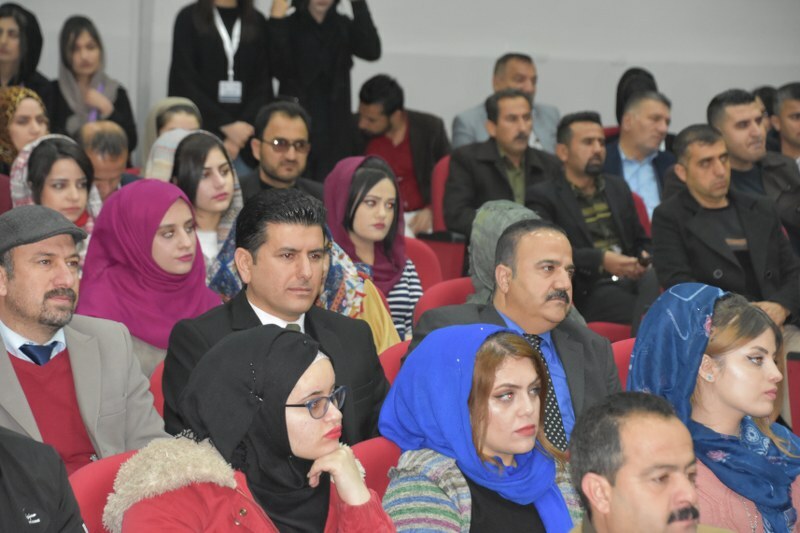 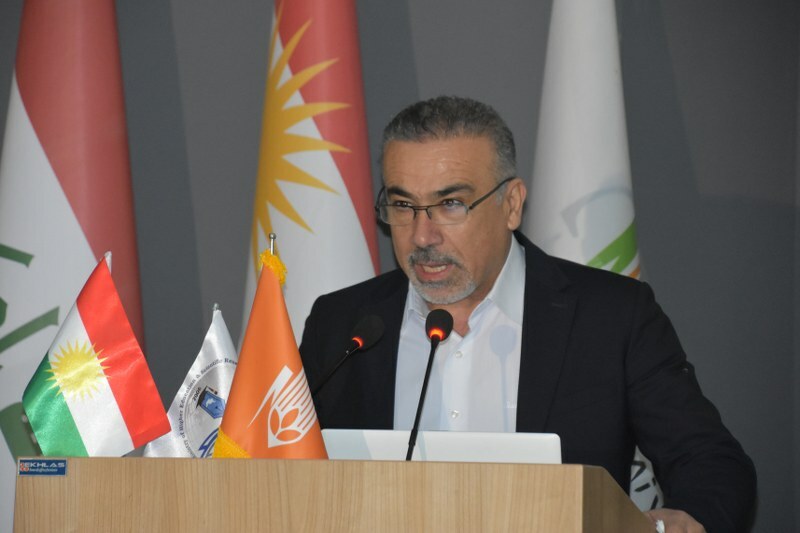 Afterwards, the mayor of Chamchamal, Mr. Ramik Ramazan, gave a speech in which he shed light on the strong collaboration between the Charmo University Research Center for Anfal Crimes and the Anfal Monoment in Chamchamal. 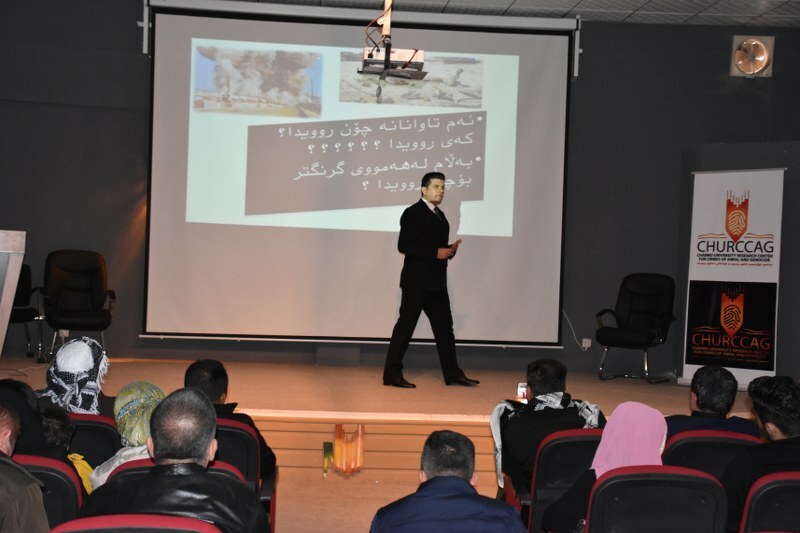 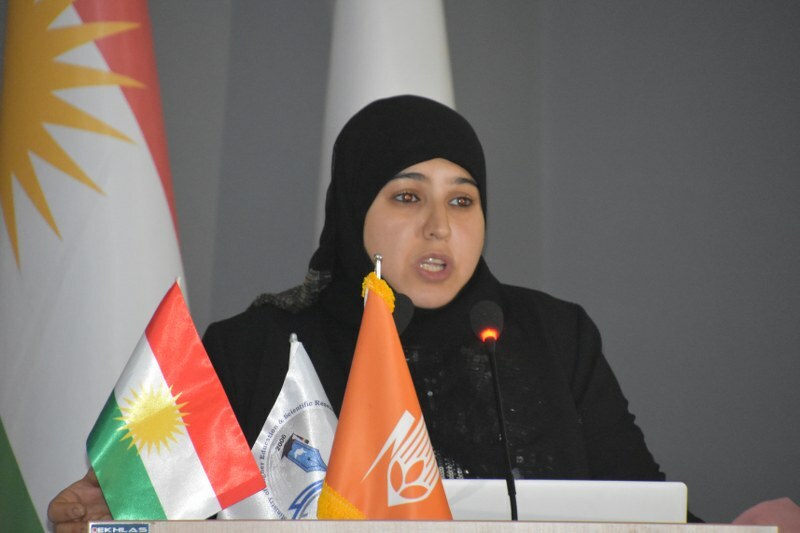 As part of the event, Dr. Talar Salar, the head of Charmo Research Center for Anfal crimes and Genocide, briefed the audience on the Center’s works and activities. 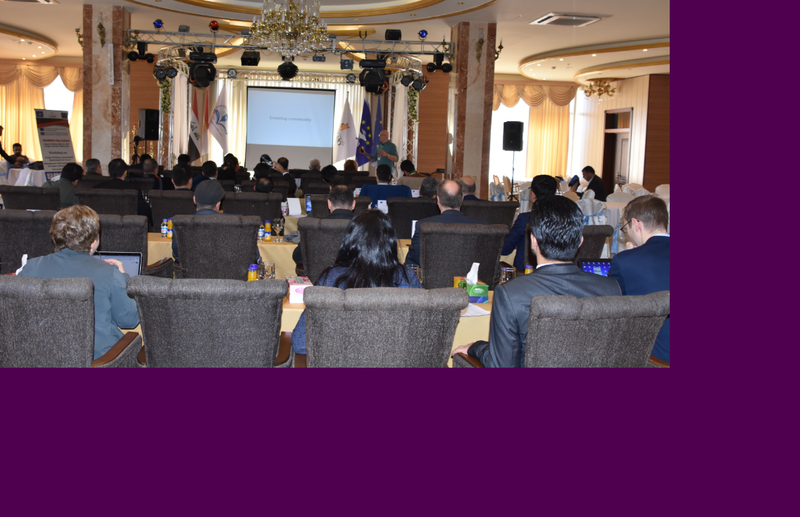 After that Dr. Hunar Ameen , an expert in the field of international crimes, presented a speech on (the importance of working on recognizing the crimes as genocide ). 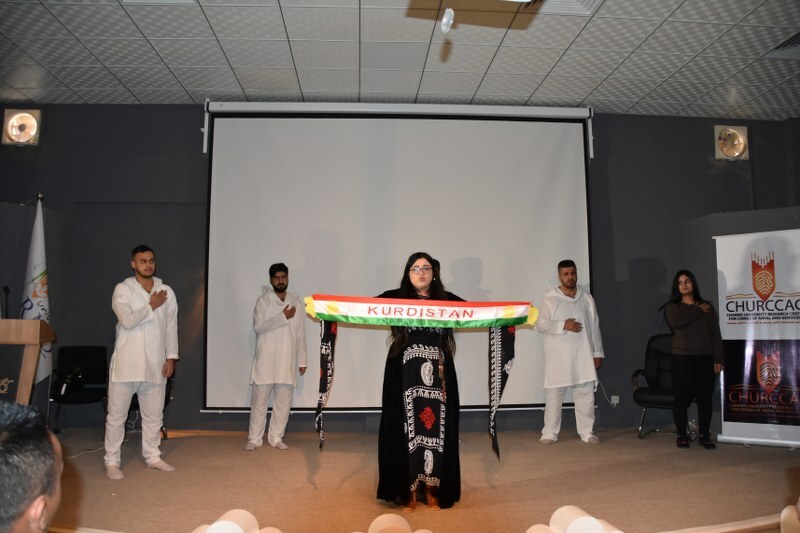 At the end of the event, a group of Charmo University students performed a play entitled “the burned wing butterflies” followed by a live-interview with one of the eye-witnesses of Anfal Operation.